1.Windows 10/8.1/8/7. 2.2GB of RAM 3.10GB of free hard disk space.4.A live Internet connection. 1. 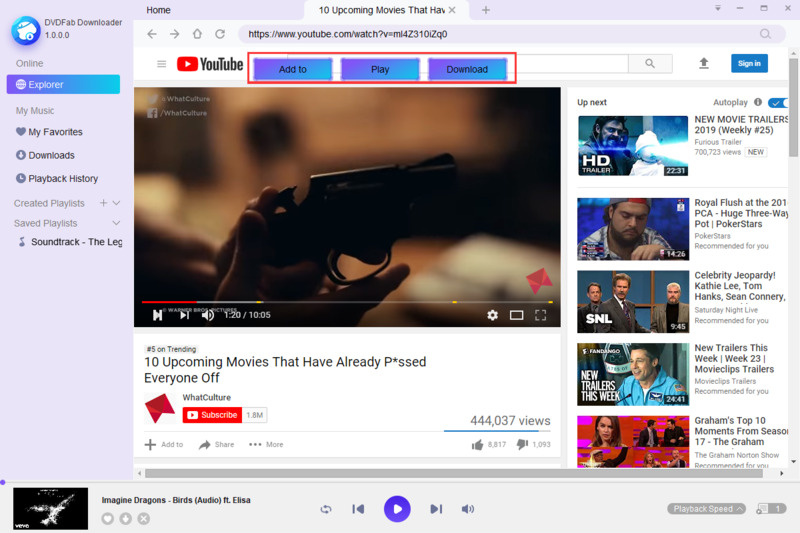 Added the support for some new Java protections.2.Added a new utility to download and convert YouTube videos to MP3 tracks.3.Added the support to remove the country code from Blu-rays.